There is a new magazine in town: Alwaysperfecthair.nl - Hair Magazine. Alwaysperfecthair.nl is a magazine that in the broadest sense is focused on the beauty and fashion scene. The magazine is an initiative of the Amsterdam couple Stephano- en Ifna Mac-Intosh, the duo which also have established Fresh Hair. For now the magazine is in Dutch only, but when it succeed the magazine will also be written in English. On Monday, June 4, Fresh-hair.com opened the doors of its first store. For short we only sold lace wigs here. However, the demand for Brazilian hair weaves was big. This made us decide to also sell Brazilian hair weaves in our store. 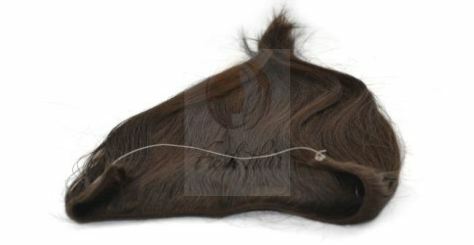 So from now on we also offer Brazilian hair weaves in our store. We invite you to come and see our weaves. You will love it! On Monday, June 4, Fresh-hair.com opened the doors of its first store. 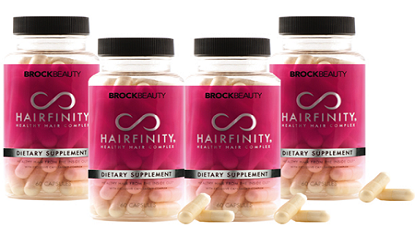 Since its start in 2009 we have grown into one of the largest online retailers in hair pieces. In the past years, the success of our webshop gave us an extraordinary incentive and motivation to get even closer to our customers. Through a physical store we now can realize this. The past years our customers have also expressed that they would appreciate a psysical store so that they can make a better choice before a possible purchase. 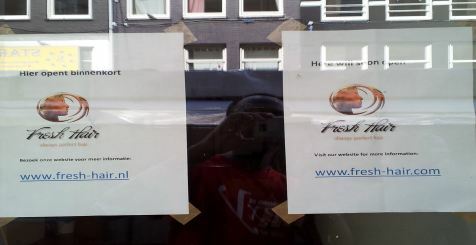 Soon Fresh-hair.com opens the doors of its first physical store in Amsterdam. The expectation is that we will open next week (week 21). Currently we are working hard to bring the shop in readiness. Revolutionary new product: Wire extensions! 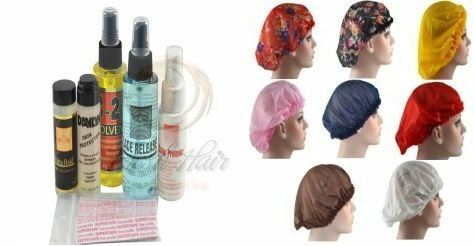 Fresh-hair.com is known as a company wich submits the focus mainly on providing high quality products combined with the best service. We strive for perfection and that is why one of our principles is that only the best is enough for our customers. Fresh-hair.com provides good customer care and professional service. We like to keep our customers happy cause they are always the key element for us. 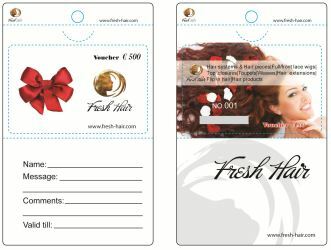 Fresh-hair.com now also has vouchers available. 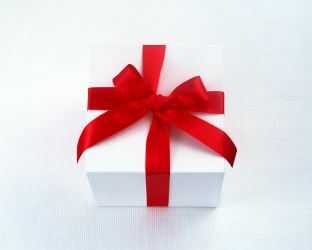 If you want to give someone a unique gift a voucher is a option. The voucher looks stylish, and you will therefore make a good impression on the recipient to who you donate it. 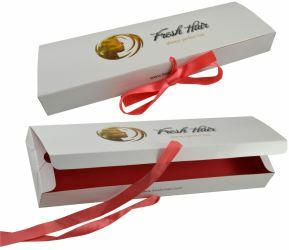 Fresh-hair.com has expanded its range with several new products. Fresh-hair.com has entered 2 (new) partnerships recently. You can read more about the parties with whom we have entered into the partnership and what benefits this has for our customers. After more than eight months working intensively on our new website we are proudly presenting our new website. Since its launch, Fresh Hair has become one of the largest online retailers in hair systems and hair pieces in the Benelux. As the previous website was not quite able to keep up the growth, it was obvious that our website had to grow along.